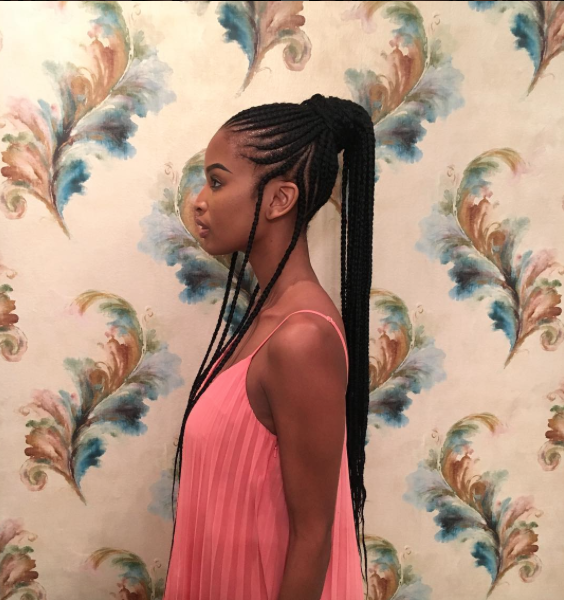 Cornrows have evolved to more than just a hairstyle, look at the masterpieces that have been created here. 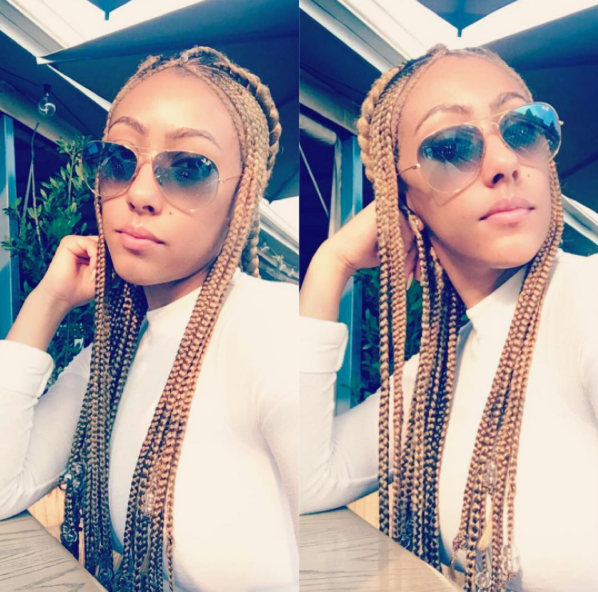 Mbali Nkosi pushed hers a little further with colour. 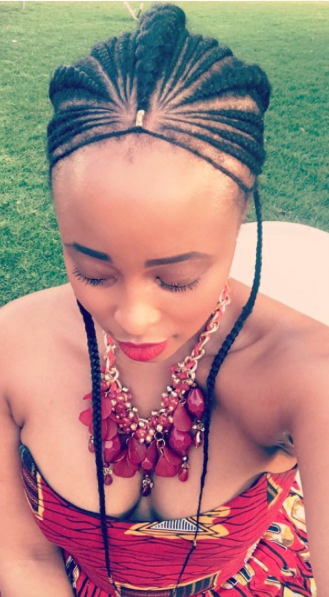 Ayanda Thabethe’s straight up with an interesting twist. 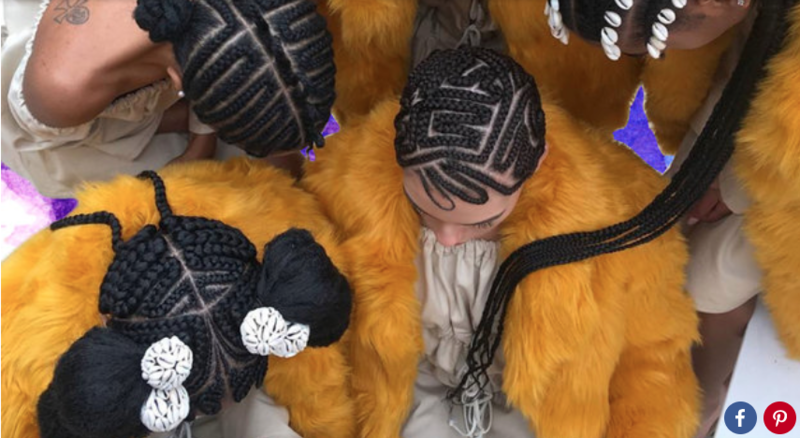 Salivating over the artistry at Shani Crowe’s braid exhibition.